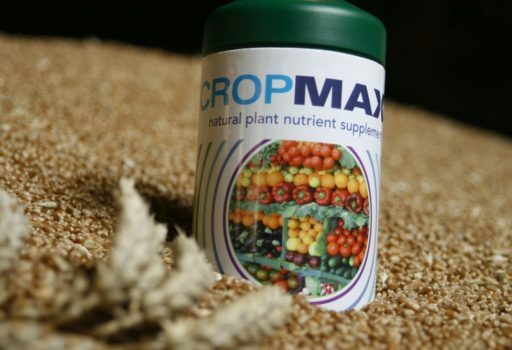 “Grow a MAX crop with CROPMAX” is a growing competition in which participants sow and harvest any crop of their choice. 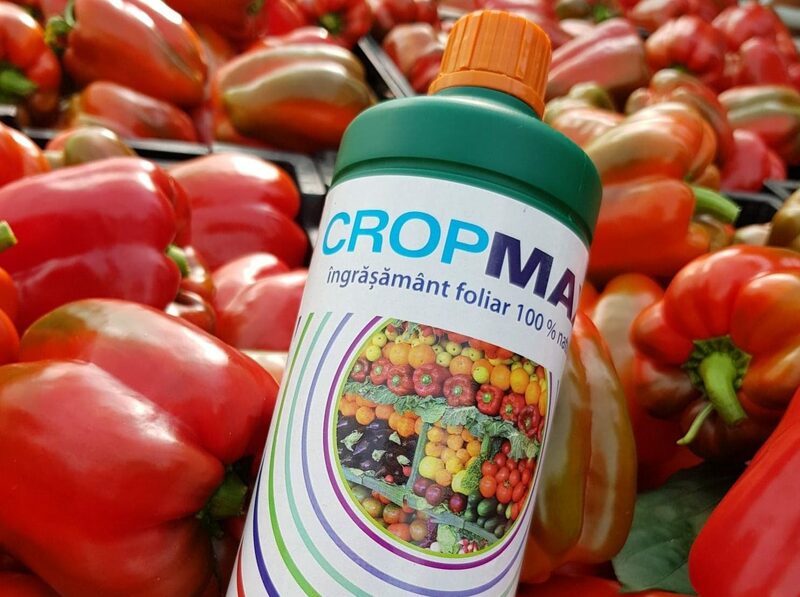 For this contest, participants are expected to apply CROPMAX to their crops during the growth stages of their crop. 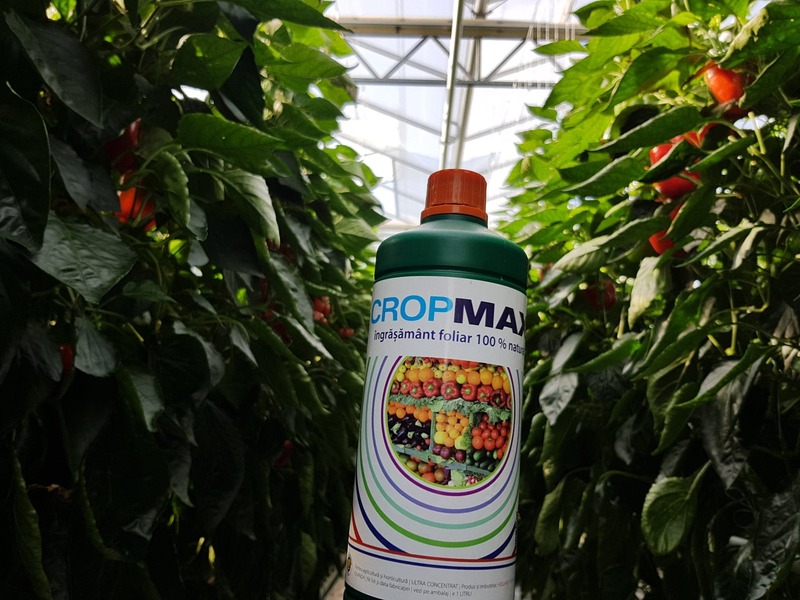 Participants may also send a picture of their crop and a bottle of CROPMAX on this webpage and on our various social media platforms… Exciting right? 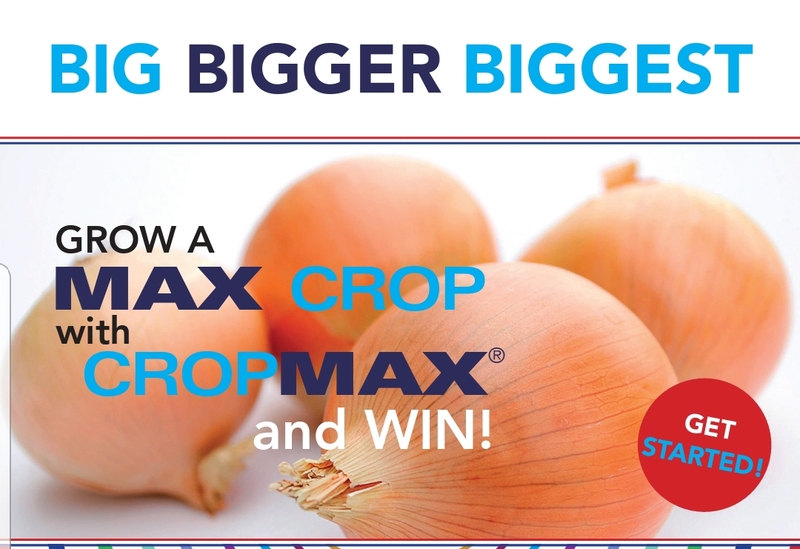 "Grow a MAX crop with CROPMAX"
Please fill in the form below to enter the contest. 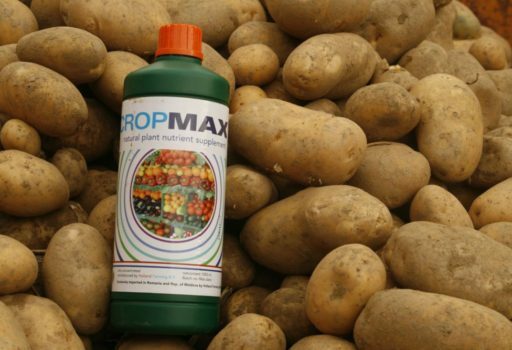 Where can I get CROPMAX IN MY COUNTRY? Terms & Conditions: Holland Farming reserves the right, in its sole discretion, to cancel, terminate, modify or suspend the Campaign should virus, bug, non-authorized human intervention, fraud, or other cause beyond Holland Farming control corrupt or affect the administration, security, fairness, or proper conduct of the Campaign. 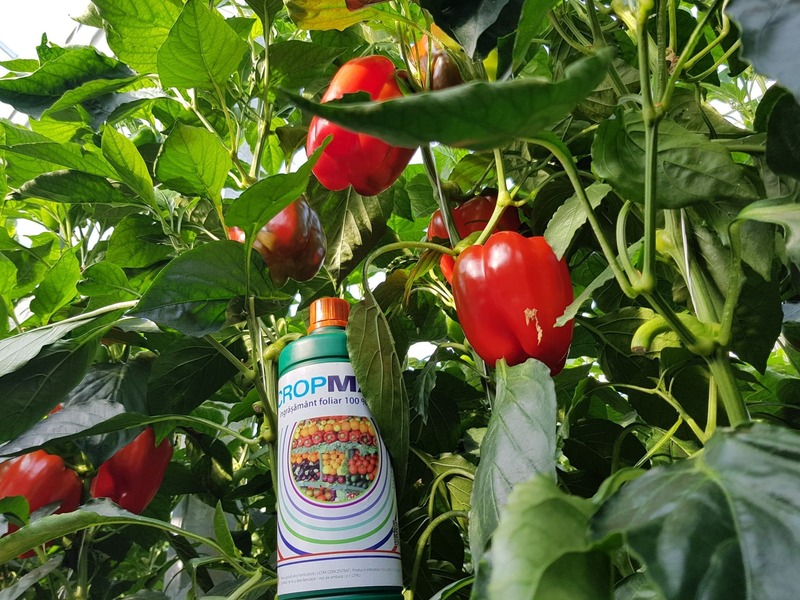 In such case, Holland Farming may select the Winner from all eligible entries received prior to and/or after (if appropriate) the action taken by Holland Farming. Holland Farming reserves the right, in its sole discretion, to disqualify any individual who tampers or attempts to tamper with the entry process or the operation of the Campaign or website or violates these Terms & Conditions. Holland Farming has the right, in its sole discretion, to maintain the integrity of the Campaign. Any attempt by an entrant to deliberately damage any website or undermine the legitimate operation of the Campaign may be a violation of criminal and civil laws. 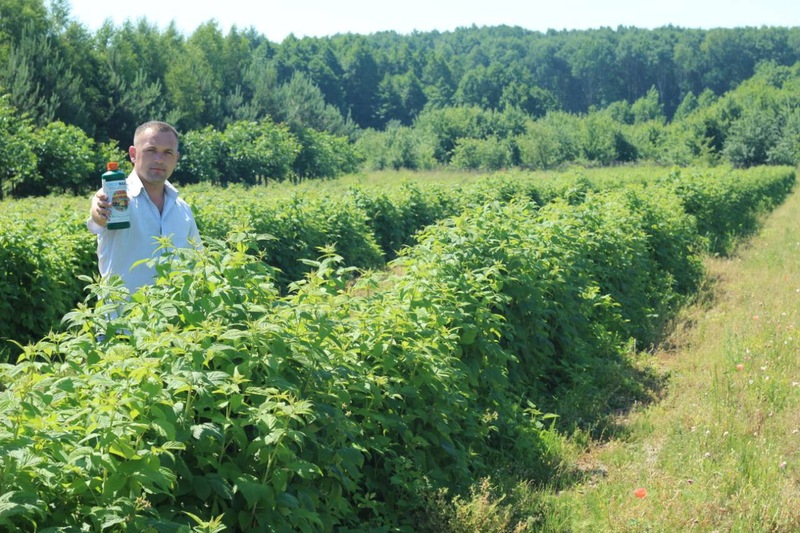 Should such attempt be made, Holland Farming reserves the right to seek damages to the fullest extent permitted by law. 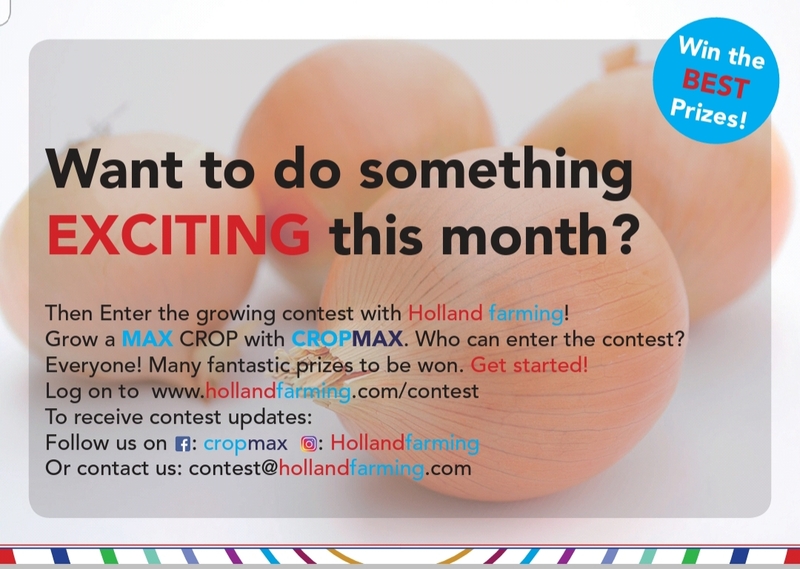 By entering you agree to allow Holland Farming the use of your photo for the contest for promotional activities as they see fit. By entering, You agree to release and hold harmless Holland Farming and its affiliates, advertising and promotion agencies, partners, representatives, agents, successors, assigns, employees, officers, and directors from any liability, illness, injury, death, loss, litigation, claim, or damage that may occur, directly or indirectly, whether caused by negligence or not, from: (i) such entrant’s participation in the Campaign and/or his/her acceptance, possession, use, or misuse of any prize or any portion thereof; (ii) technical failures of any kind, including but not limited to the malfunction of any computer, cable, network, hardware, or software, or other mechanical equipment; (iii) the unavailability or inaccessibility of any transmissions, telephone, or Internet service; (iv) unauthorized human intervention in any part of the entry process or the Promotion; (v) electronic or human error in the administration of the Promotion or the processing of entries. THIS Campaign IS GOVERNED BY THE LAWS OF the Netherlands, WITHOUT RESPECT TO CONFLICT OF LAW DOCTRINES. As a condition of participating in this Campaign, participant agrees that any and all disputes that cannot be resolved between the parties and causes of action arising out of or connected with this Campaign, shall be resolved individually, without resort to any form of class action, exclusively before a court located in the Netherlands having jurisdiction. Further, in any such dispute, under no circumstances shall the participant be permitted to obtain awards for, and hereby waives all rights to, punitive, incidental, or consequential damages, including reasonable attorney’s fees, other than participant’s actual out-of-pocket expenses (i.e. costs associated with entering this Campaign). Participant further waives all rights to have damages multiplied or increased. By , Clicking “I agree” You, the Contestant, have affirmatively reviewed, accepted, and agreed to all of the Official Rules. 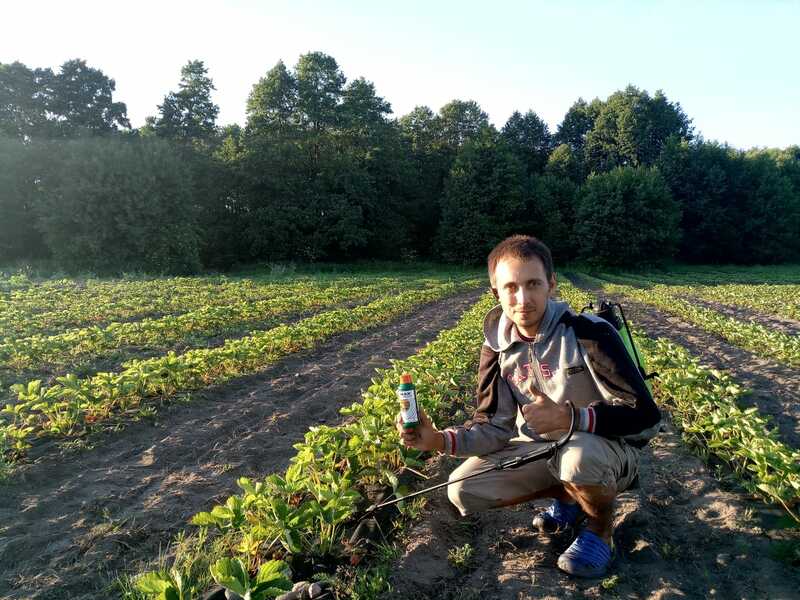 Holland Farming operates http://www.hollandfarming.com. This page informs you of our policies regarding the collection, use and disclosure of Personal Information we receive from users of the Site. We use your Personal Information only for improving user experience and improving the Site. By using the Site, you agree to the collection and use of information in accordance with this policy. We may use your Personal Information to contact you with newsletters, marketing or promotional materials and other information that may be considered useful for you. Click here to download our terms and conditions for the contest. 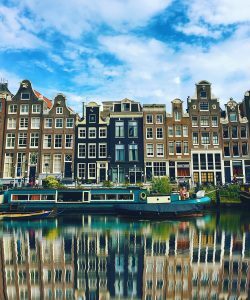 Grand prize: Win an all-expense paid trip to Amsterdam, The Netherlands! You stand a chance of winning one of these fantastic prices! – A 3 day all expense paid trip to Holland!